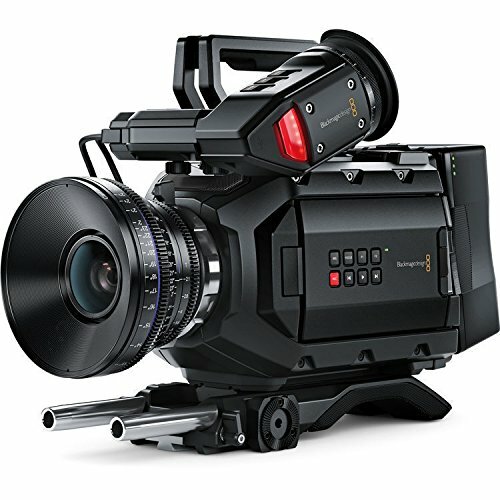 If you want to up your church’s video ministry or produce outstanding recordings of your community theater, then you can’t go wrong with the Blackmagic Design URSA Mini 4k Digital Cinema Camera. The folks at Blackmagic Design have outdone themselves once again. 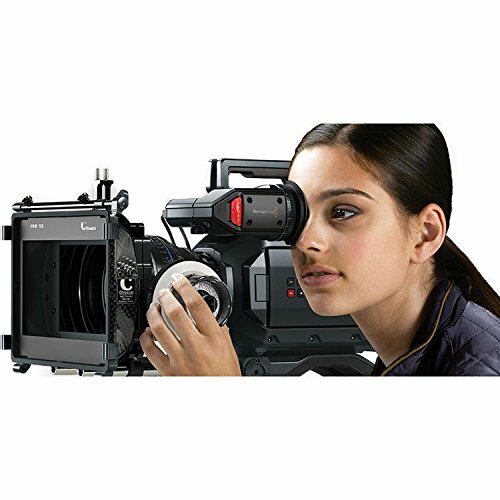 When you want to create excellent movies, you need an excellent camera that is easy to use. 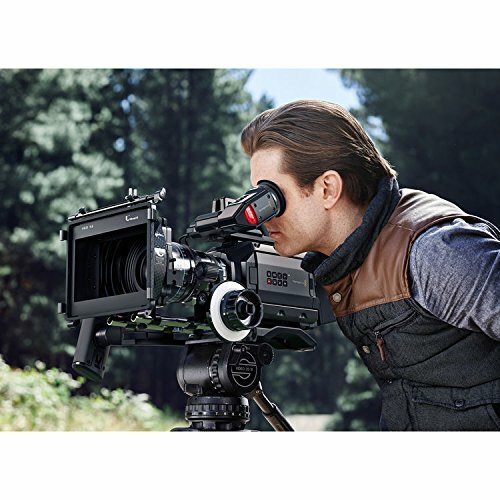 That camera is by far the Blackmagic Design URSA Mini 4K. It has an EF-mount, and it is small and easy to handle. This camera by Blackmagic Design can record in Super-35mm 4K, and it has a global shutter sensor that has 12 dynamic range stops. You can use this camera for a variety of different types of filmmaking, and you can use it with a number of the most popular lenses that have an EF mount. The Blackmagic Design URSA Mini can record raw data in the CinemaDNG format, and store it on CFast 2.0 memory cards (up to 60 frames per second). This ensures that you get to keep the complete dynamic range, as well as the color tones that you had from the sensor. It will give you a lot more control when it comes time to edit your work. Record in UHD – The URSA mini can record UHD and 1080p video. It uses ProRes files, which are ready to be edited. You can record the UHD footage in ProRes 444XQ down to 1080p in a proxy file that is just 5.6 MB. This camera can use dual CFast cards, so you don’t have to remove a card and insert a new one. The camera makes the switch for you. Power Supply – You can connect the URSA mini to a power supply using the four-pin XLR jack that is located at the back of the camera. There is also an optional plate so you can use V-Mount or Gold-Mount batteries. This is also located at the end of the camera. The camera itself can send out power through another four-pin XLR jack. Image Quality – The URSA mini shoots 4K RAW at as much as 60 frames per second, and the image quality is second to none. There is no motion artifacts or flash banding, thanks to the global shutter, so your movies are going to have a professional appearance. Davinci Resolve Studio – This is a software package from Blackmagic Design usually costs nearly $1,000, and you will get it for free with this camera. This is a total editing package that you can use to create excellent movies without having to get another editing suite. Easy to Use – The design of the URSA mini is minimalistic. The original URSA weighed about 16 pounds. This newer version weighs just five pounds, making it a lot easier to hold and use. The body is made from magnesium alloys, so it is a rugged little camera that is going to hold up well to regular wear and tear. Like any other product, there are a few things about them that some customers don’t like. 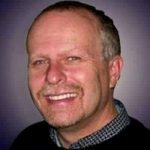 It is important to research anything that you are buying these days, and that means that you should also look over the good and the bad reviews. Here are the pros and cons to consider before buying this camera for making your movies. Weight – Because the URSA mini only weighs five pounds, you don’t necessarily need to use a tripod all the time. That means that you don’t always have to carry around another heavy piece of gear and that you can do a lot of your movie-making with a handheld camera. You can also save money when you don’t need to buy a tripod. Professional Appearance – There is nothing small about the appearance of the URSA mini 4k, except maybe its size. This is a camera that looks, feels, and performs like a professional camera, and you will be able to capture some fantastic quality video for your movies. It has all the features you will ever need, and probably a few that you will never even use. No Overheating – Some cameras tend to overheat when they are used for prolonged periods of time. The URSA Mini has top and bottom ventilation to allow air to flow so the camera doesn’t overheat. The magnesium also helps to keep the camera from overheating. · As far as we can tell, users seem to be pretty pleased with this URSA mini. There are no negative reviews on Amazon, and the reviews we have found are all positive. This isn’t a perfect product. However, it seems to be pretty popular, and so far, no one has any major complaints. It is very rare that we do not find anything to make people aware of when doing a review. In fact, this is the only time on this website that we do not list some cons. So consider that when you are considering the Blackmagic Design Ursa Mini. Many churches and other organizations make due with HD Camcorders or 4k Camcordersbut if you want to take your video production ministry to the next level, then the Blackmagic Design URSA Mini is the way to go. With the Blackmagic URSA mini, your productions will be just as professional as anything you see on TV. 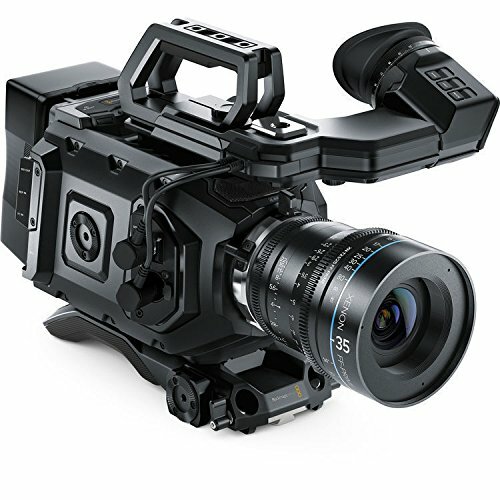 So if your church, ministry, theater, event center, or business values putting the best face possible on all of its media communications and doesn’t want to spend tens of thousands of dollars, then the Blackmagic Design URSA Mini 4k Digital Cinema Camera is the best choice for you. If you are still not sure if this is the right choice for you, you might want to read my article on choosing the right video camera for a church sanctuary.